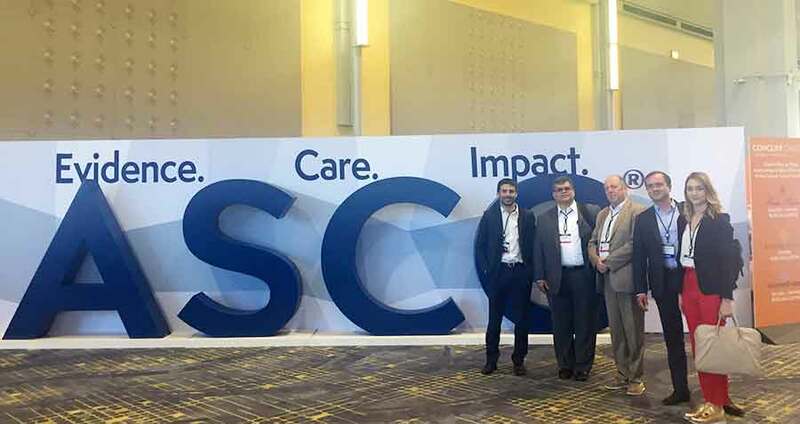 Zionexa, developing and commercializing innovative CDx for targeted therapies in oncology, is present at the annual meeting of ASCO in Chicago. Each year, cancer researchers, healthcare providers and patient advocates gather in Chicago for the American Society of Clinical Oncology’s annual meeting. Many of the most important new findings on treatment options, science and patient care are presented at this conference. An abstract related to one of the R&D programs of Zionexa, in lung cancer, has been published during the annual meeting. Molecular imaging of the activated EGFR mutation with an innovative PET drug companion could be a further step towards a personalized and predictive medicine in complement to mutation analysis.